It follows widespread criticism of the facility following a major inquiry which found that babies were cremated along with unrelated adults. The latest inspection has revealed there is no evidence of unethical practices, but has highlighted staff morale as an area for concern. 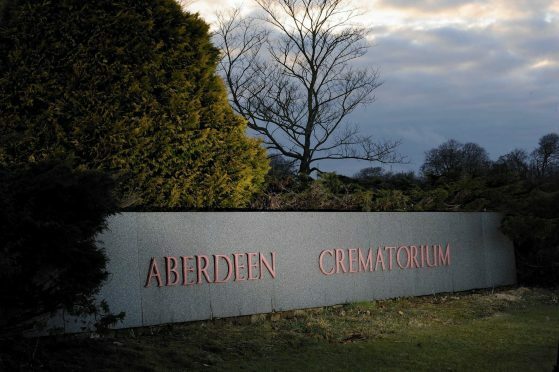 The report, by Robert Swanson, the inspector of crematoria Scotland, states: “The inspection found the operational procedures to be of a good standard with no evidence of current working practices which are comparable to those described in the Report of the National Cremation Investigation. Mr Swanson added: “Good practice was observed during a demonstration of the cremulation of infant ashes”. However, the inspector said he was “concerned” that staff working at the crematoria felt “victimised”. He continued: “Staff were clearly very apprehensive about what the future holds for them and intimated that a representative of their union was in attendance that day. An Aberdeen City Council spokeswoman said the authority was preparing its own report, due in August.